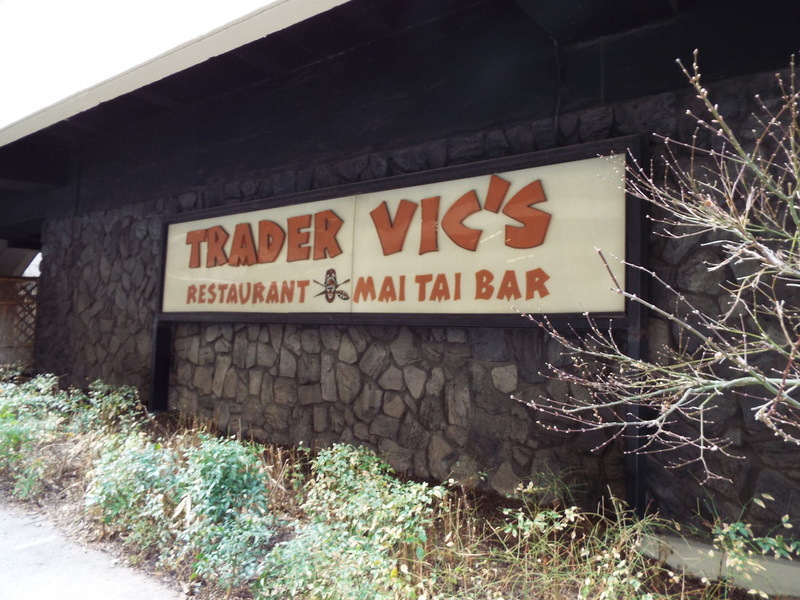 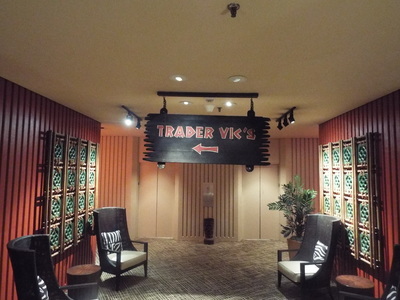 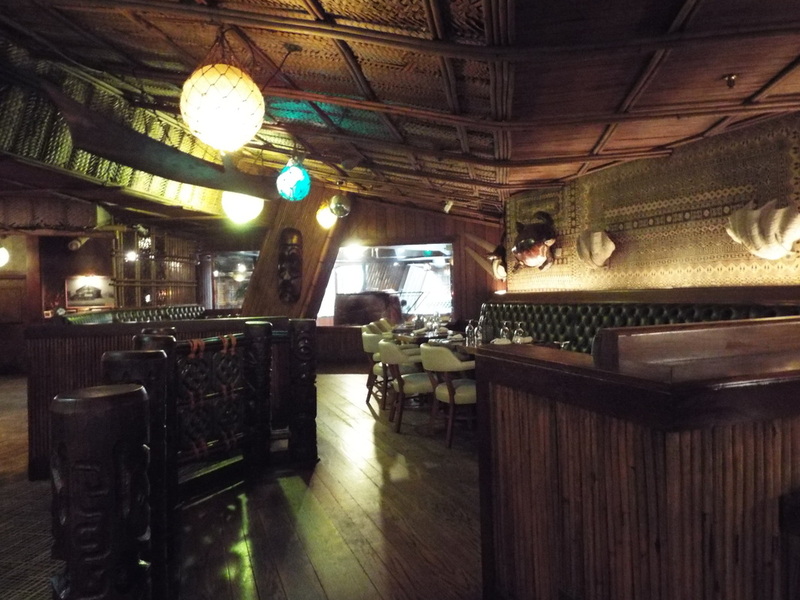 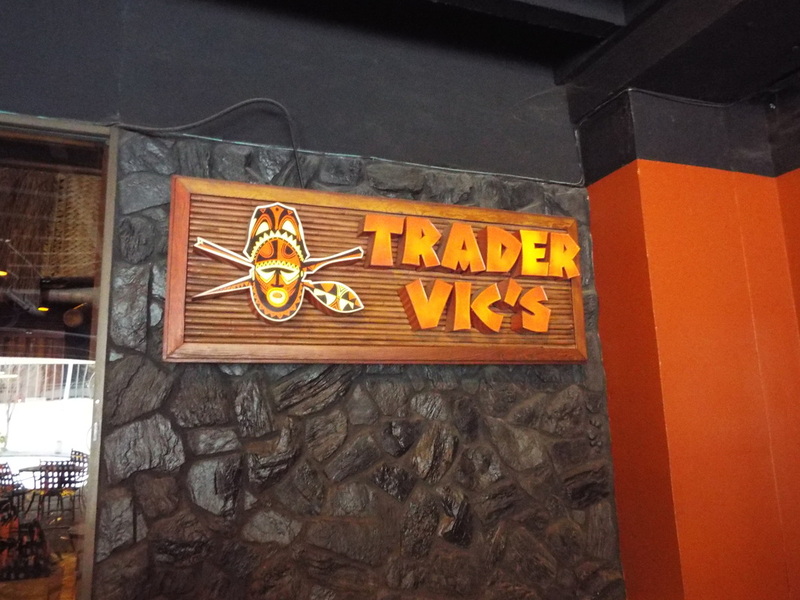 Located in the basement of the Hilton, Trader Vic's Atlanta opened in April 1976 and is one of only two left in the United States. 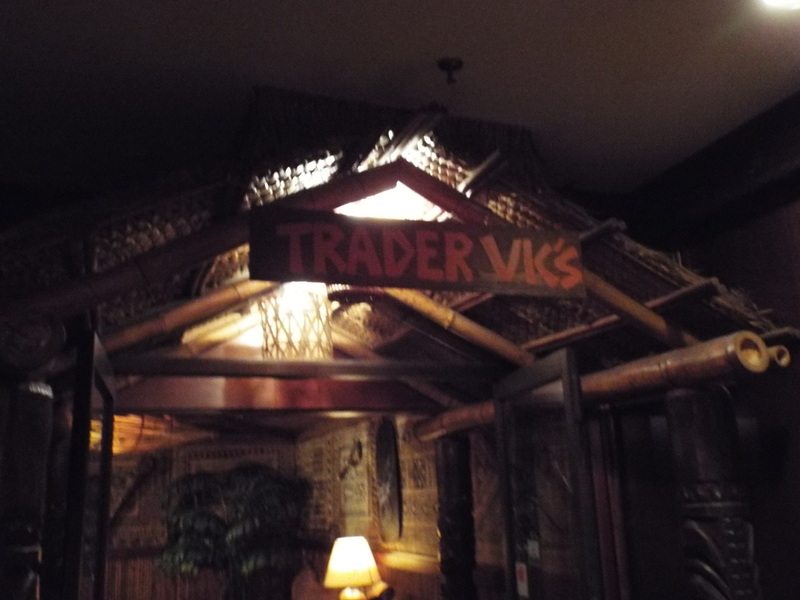 Their cocktail menu is full of classic Trader Vic concoctions and has something for everyone. 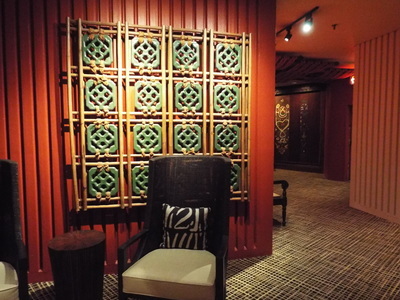 The Chinese ovens provide a nice touch to a diverse ever changing menu of American-Cantonese fusion cuisine. 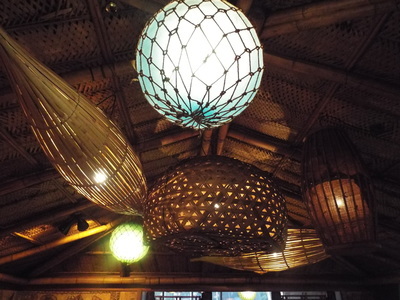 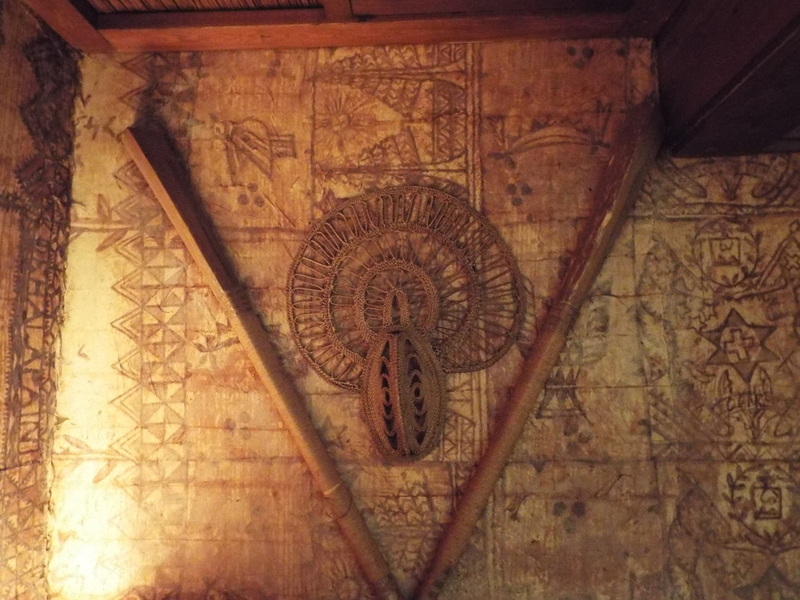 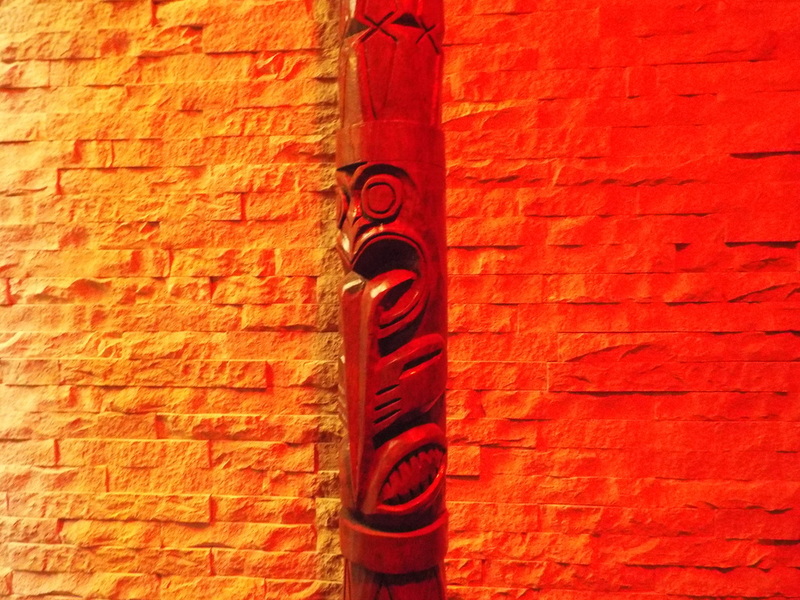 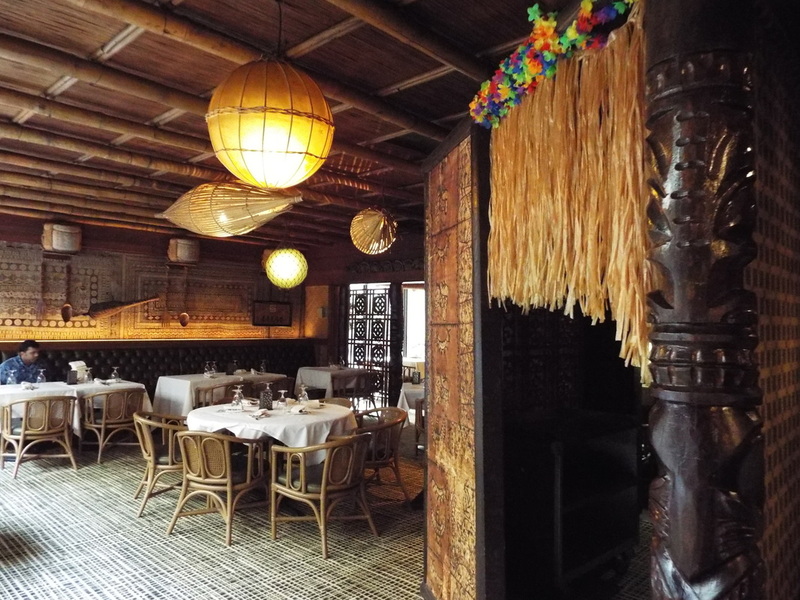 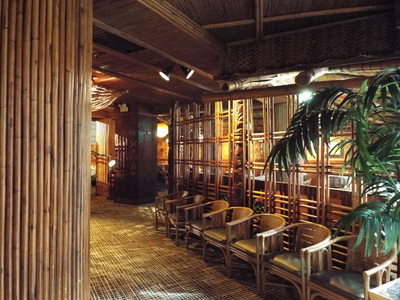 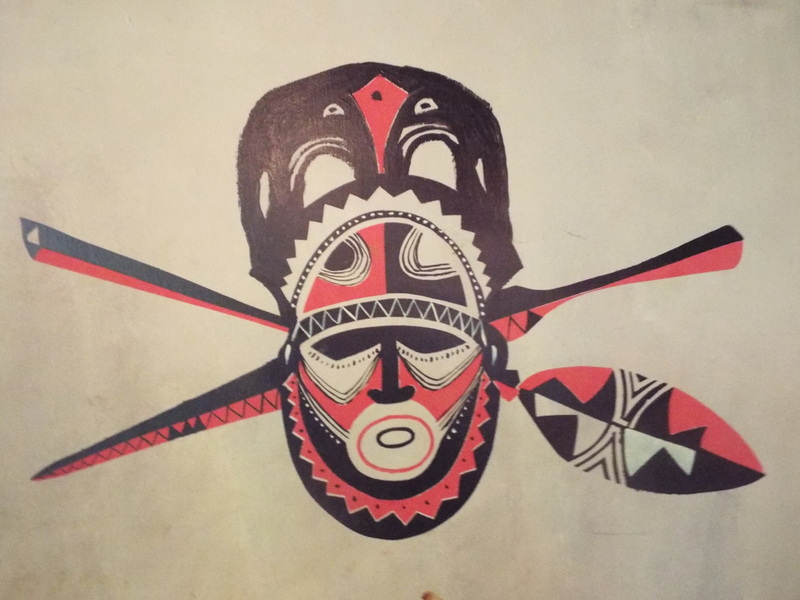 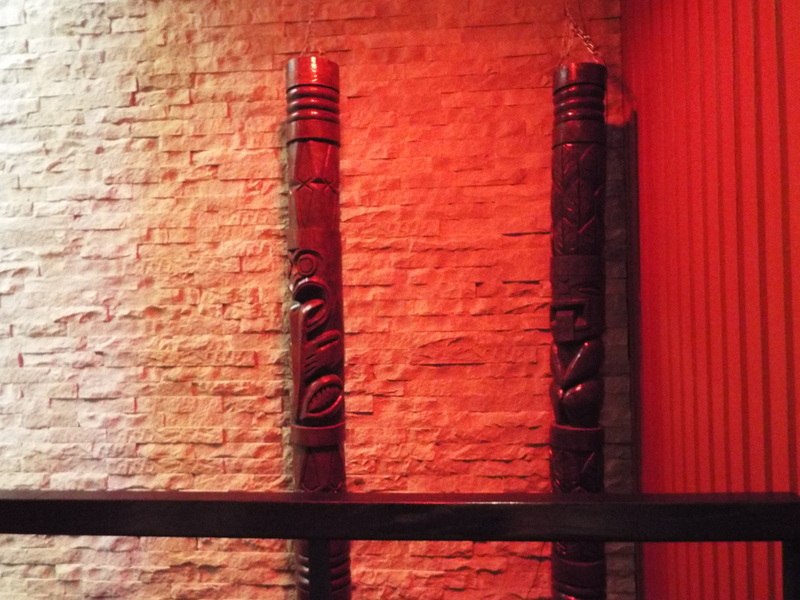 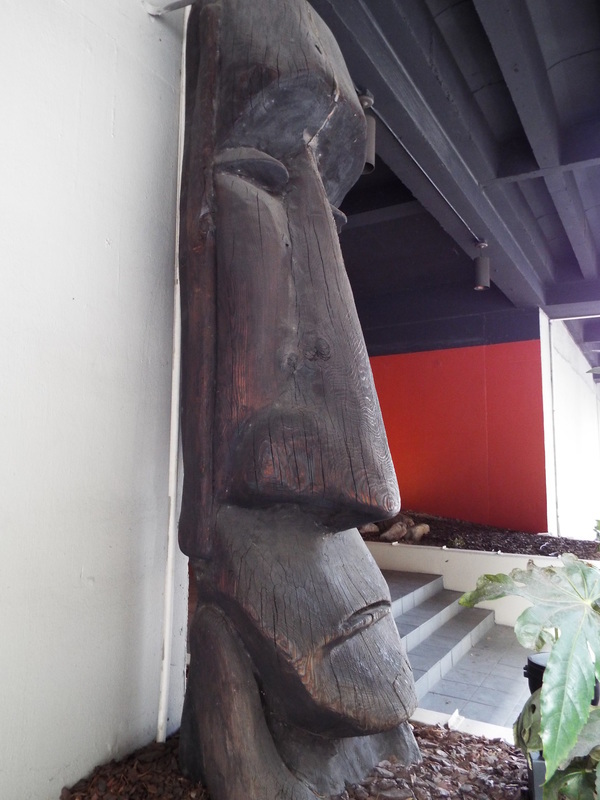 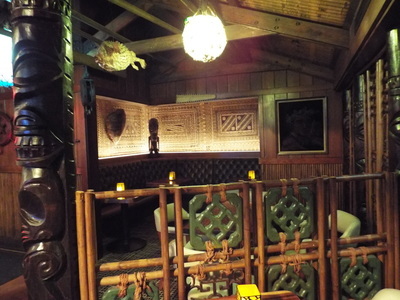 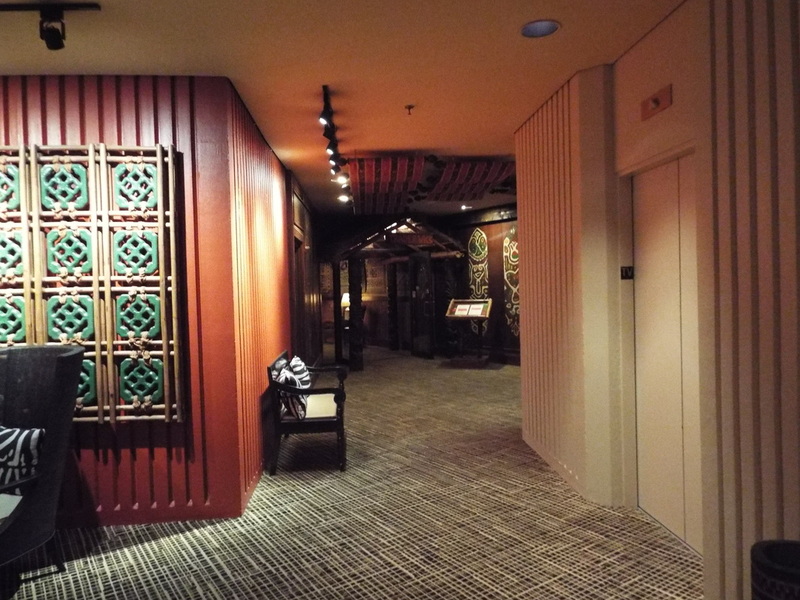 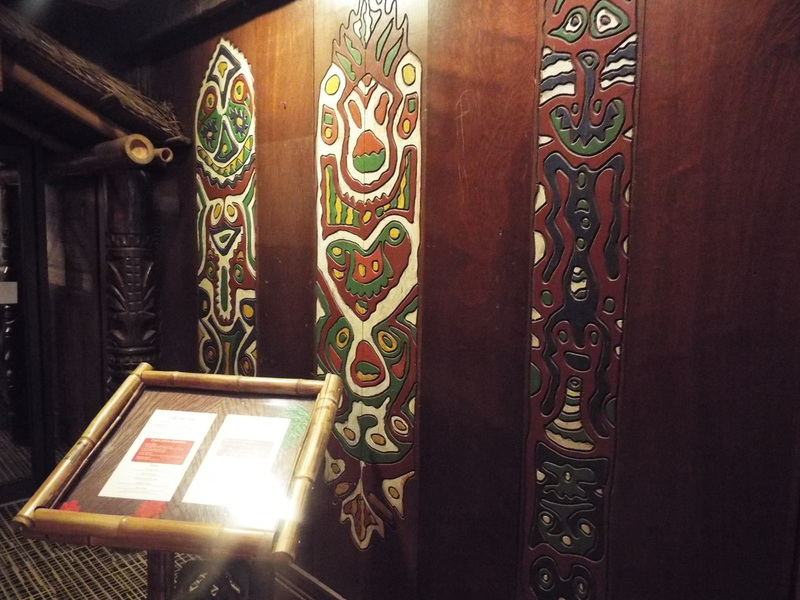 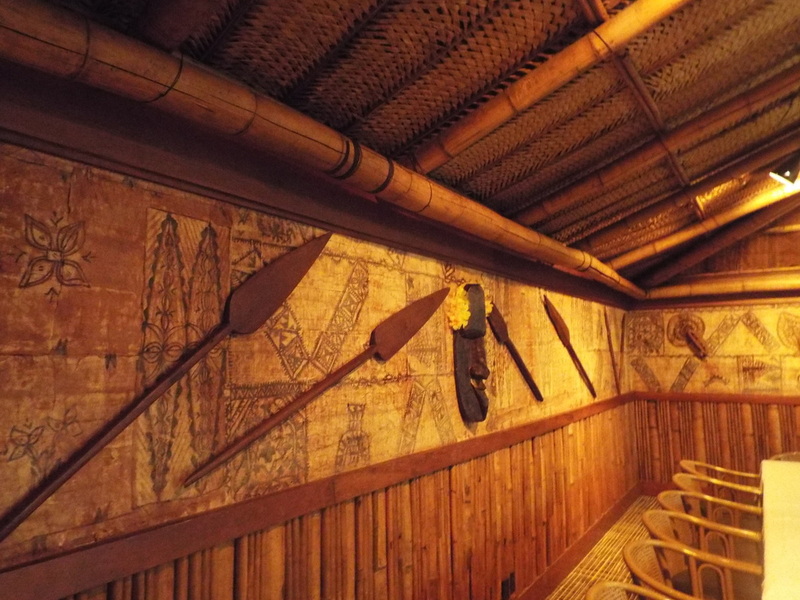 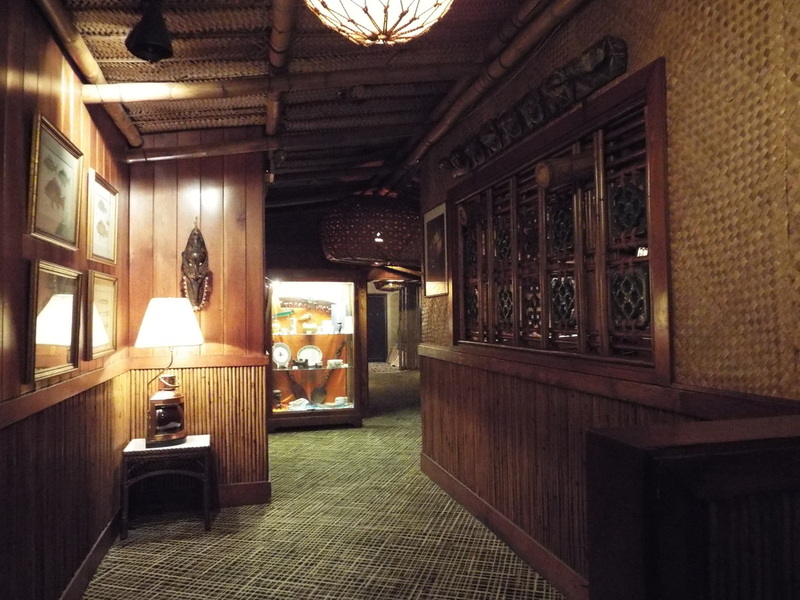 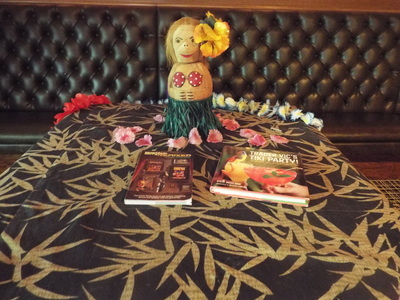 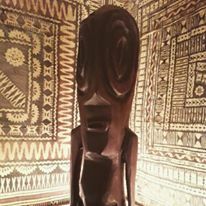 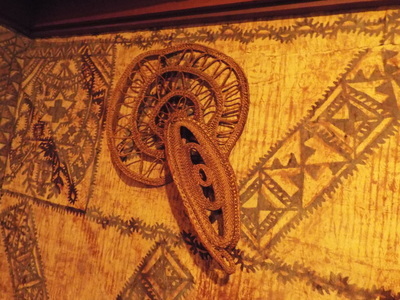 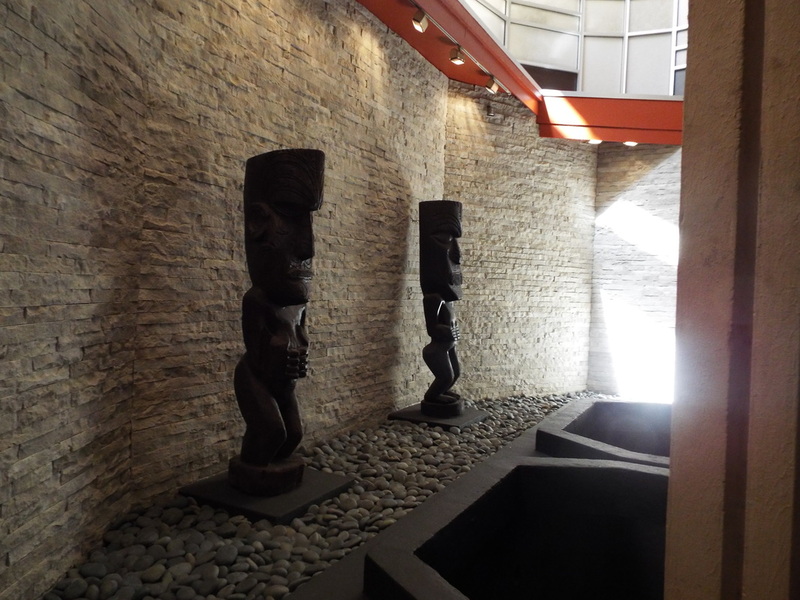 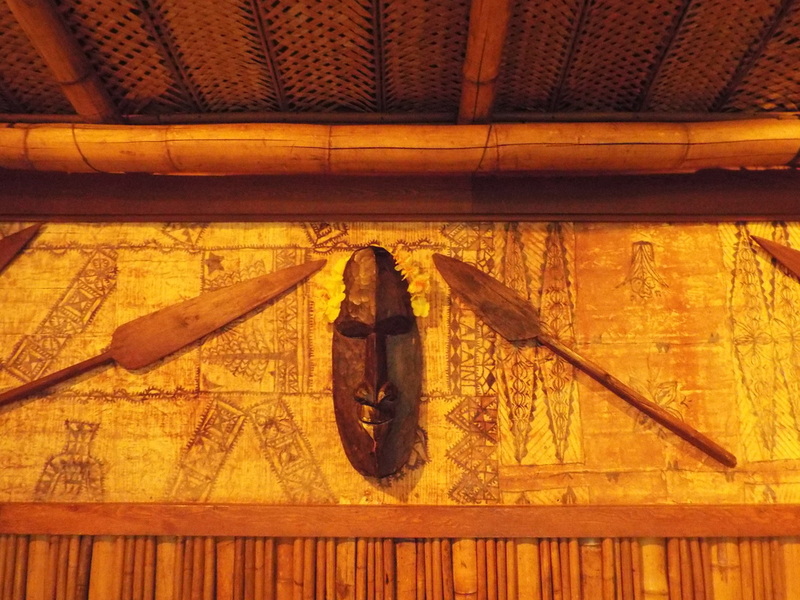 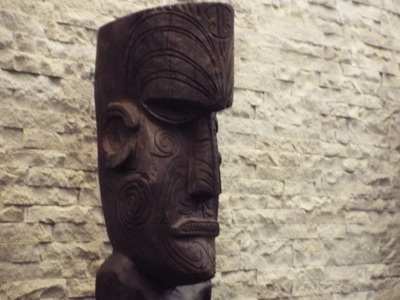 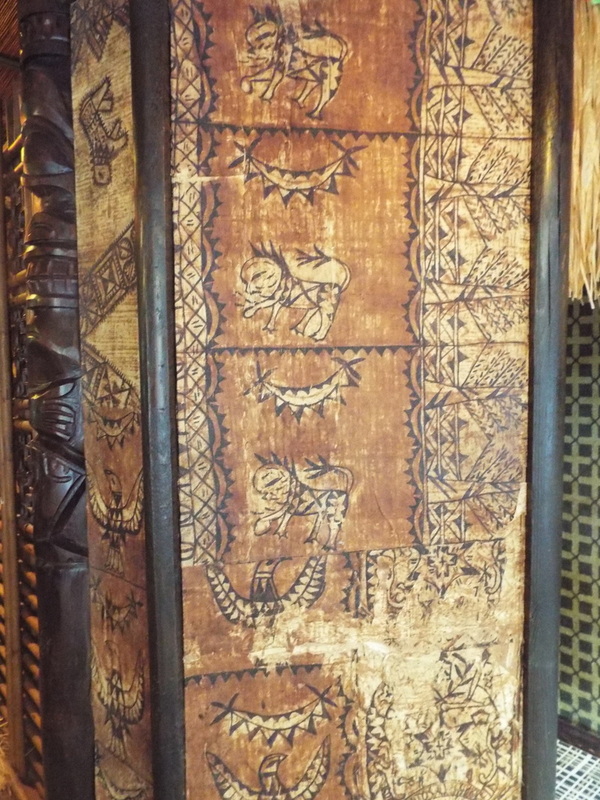 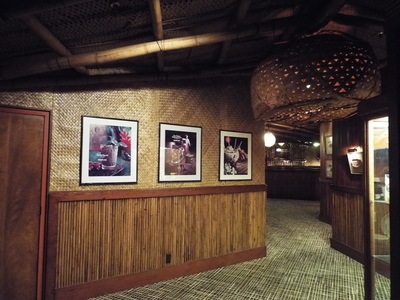 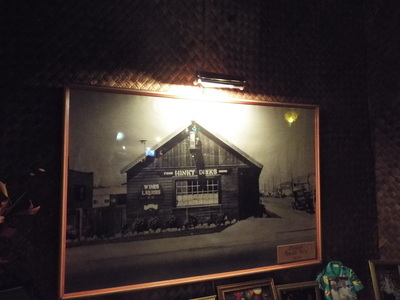 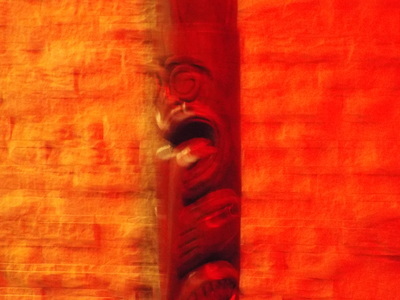 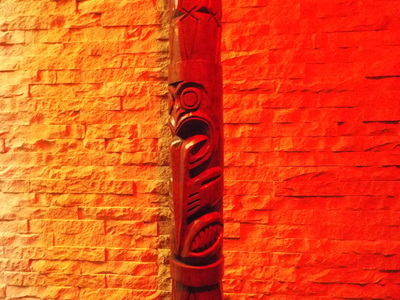 The Tikis around the restaurant provide a heavy Papau New Guinea influence with the Barney West pieces greeting visitors at the elevator entrance and his Moai at the side entrance. 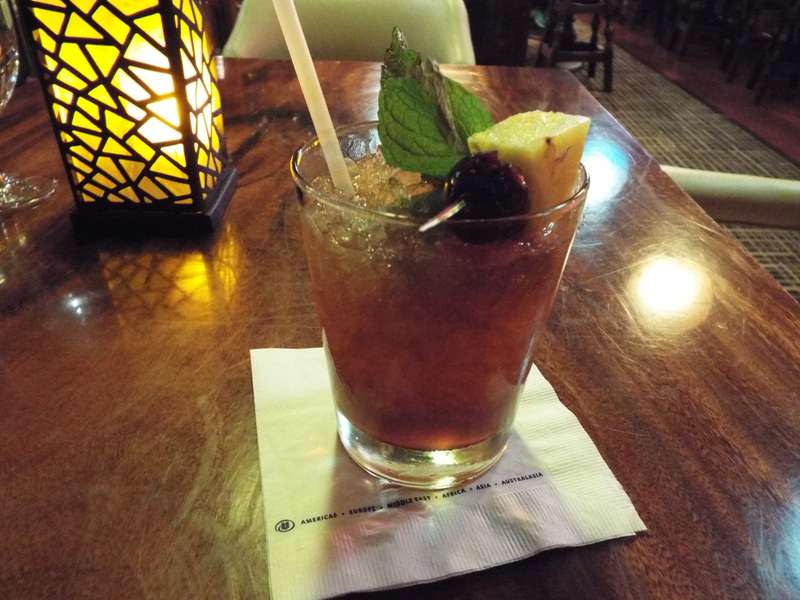 Don't forget to have a Mai Tai!